Saturday Candy will moderate two panels. Check out the information to see what the panels are and when. Candy signed a Book deal with Harper-Collins Canada – Candy is hard at work writing in her down time when not traveling for events/ gigs. Book is set to release Spring 2019. 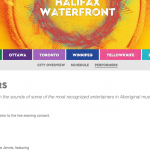 Candy is working on another APTN series where she is Narrating 13 episodes – titled Skindigenous. Watch for the NEW TV series coming soon. PODCAST: Yes, Candy’s own podcast is in the works right now. Set to launch winter 2017. More details will come, so stay tuned to the website and subscribe to not miss out on the launch. Events COMING UP: Comedy in Hamilton, Candy will be at Stratford Writers Festival, Also, speaking with Author Thomas King at the Art Gallery of Ontario, and many more events. Be sure to check out the schedule on the website to follow Candy’s travels. 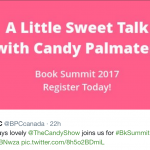 CBC Radio One – Because News, Candy is a recurring columnist – you can catch this taping LIVE and in studio – see CBC for FREE tickets to these tapings. 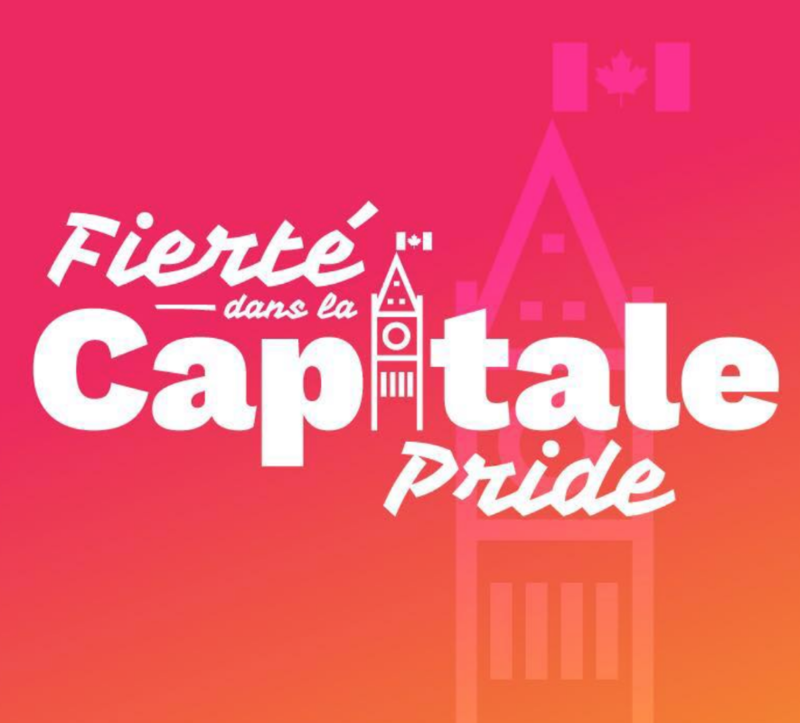 This August ,(August 21st to 27th, 2017), Ottawa Capital Pride week will happen. 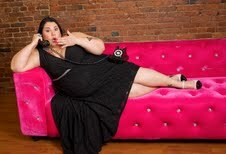 The Grand Marshal this year is Candy Palmater. There will be many events Candy will be attending throughout that week, plus delivering an empowering message at the vigil, then ending the week with the pride parade, celebrating in the nations capital. Solidarity, love and kindness Candy is honored to be this years Grand Marshal. Candy and her wife Denise will be celebrating their 7 years of marriage during the week of events as well. Come out and show your love and support, be an ally, and attend as many of the events this week of pride will host. August 21st to August 27th, 2017. One love. LINK HERE of media release. 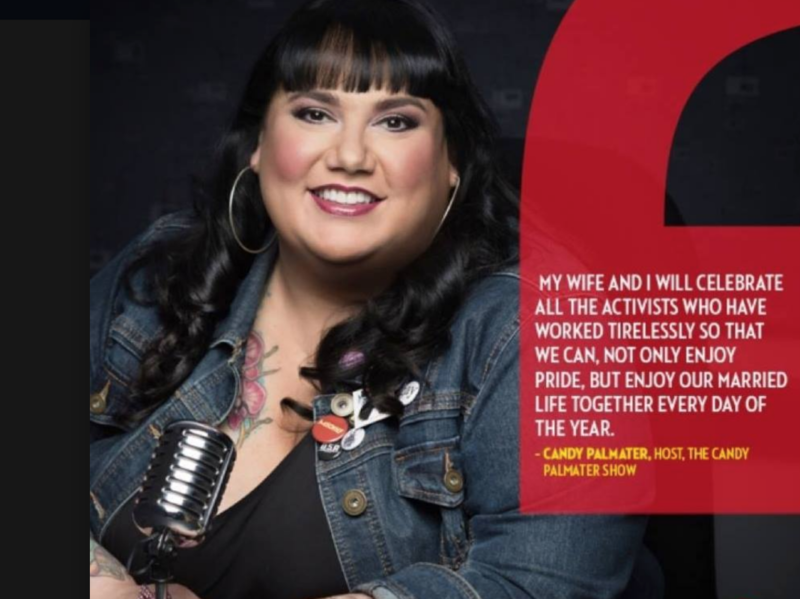 Where is Candy Palmater for JUNE 2017??? 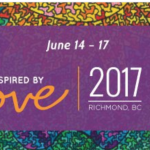 June 9th-14th many writing project deadlines – she will be based back in Toronto for these projects – two for books, one of her very own…. 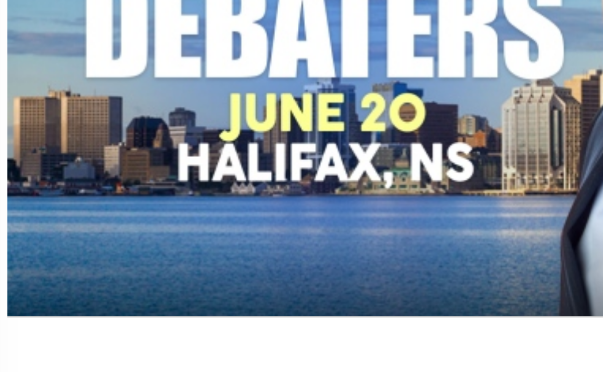 watch for the press release with the details, plus she is a NEW columnist for Chatelaine and there is more…. June 15th to 22nd – on the road and air to the West Coast, North Coast and East Coast of Canada. June 23 – July…. early July we are taking a much over due vacation/ break and will be out of commission for a couple weeks. PODCAST time... when we come back from our break, Candy will back on the airwaves my friends. Not right away as we will be busy taping the episodes and meeting with our Producer , so on. BUT rest assured, you will have Candy to listen to very soon, and not seasonal. You will be able to listen to her all year round!!!! HOW EXCITING!!! SUBSCRIBE to our website so you do not miss out on more news updates with Projects and events in your area. Fantastic week. Quick update on all things Candy. 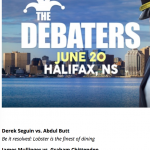 Thursday May 11th, Toronto, for CBC Radio One Because News taping – final for this season – get your tickets at CBC for a spot in the audience. Friday May 12th, Milton, ON ~ Keynote speaker for this amazing 10th anniversary event, Our Voices for Educators., Listen to the voices that have been quieted for centuries.